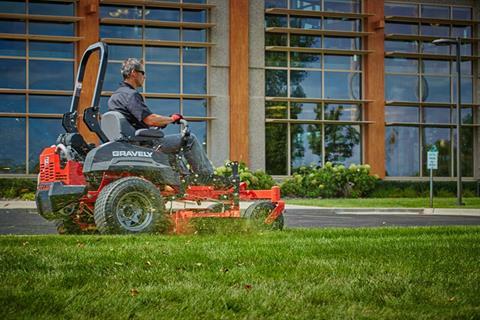 Smart, smooth, and intuitive. 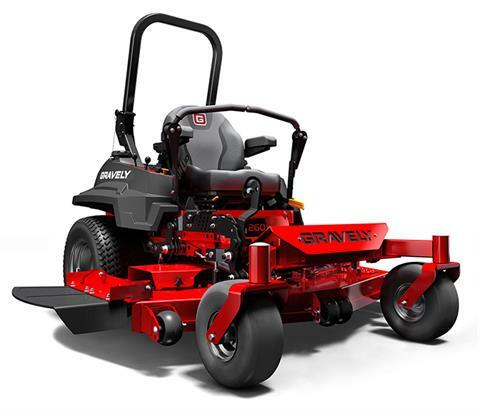 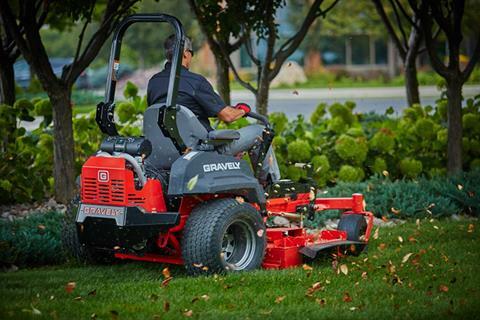 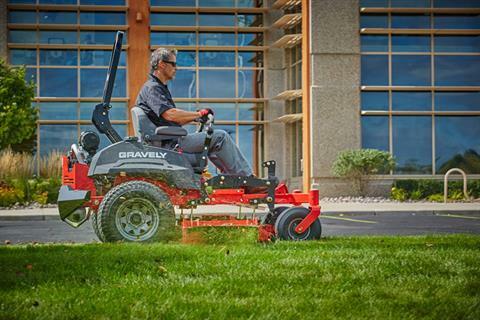 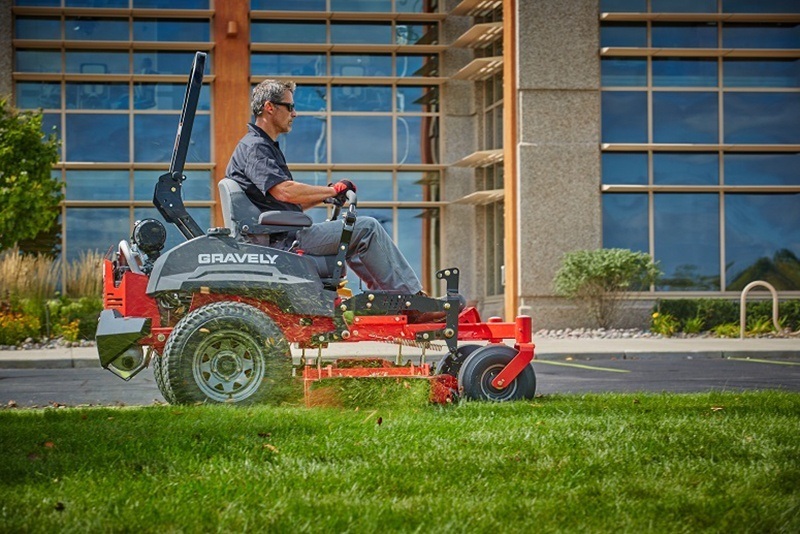 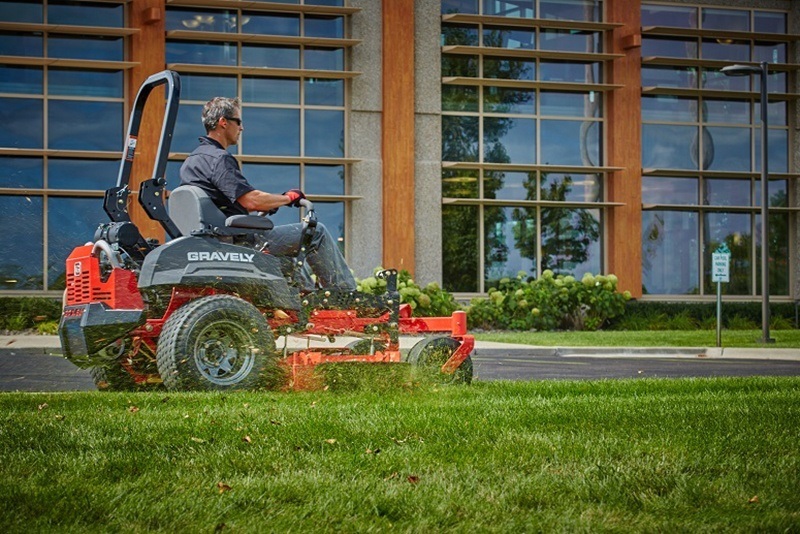 That’s because the Pro-Turn® 200 mowers have the same DNA, determination and next-generation design as our Pro-Turn 400 commercial lawn mowers — guaranteeing a performance as dedicated to doing the job right as you are. 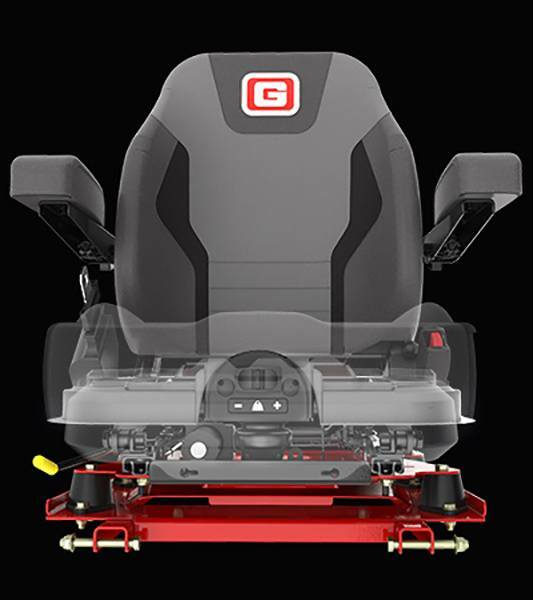 FULL SUSPENSION SEAT: A full-suspension seat provides added lateral stability and improved durability with vibration control and 4-inch seat slide. 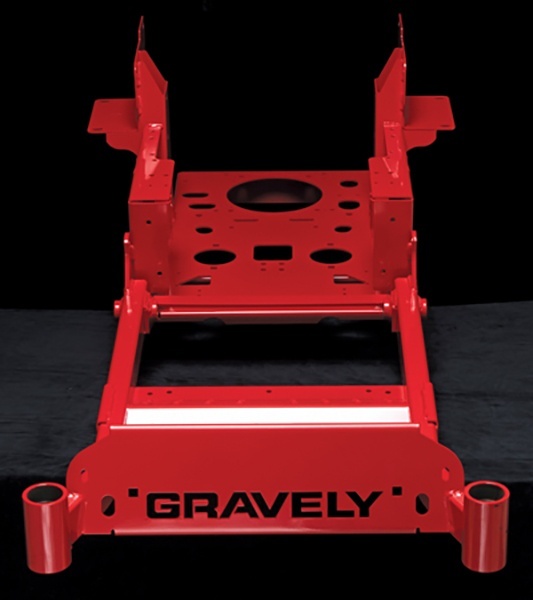 HEAVY-DUTY STEEL CHASSIS: A heavy-duty, 1.5 x 3 inch steel, singular tubular chassis is fabricated with four engine frame isolation points to reduce cockpit vibration by 45%. 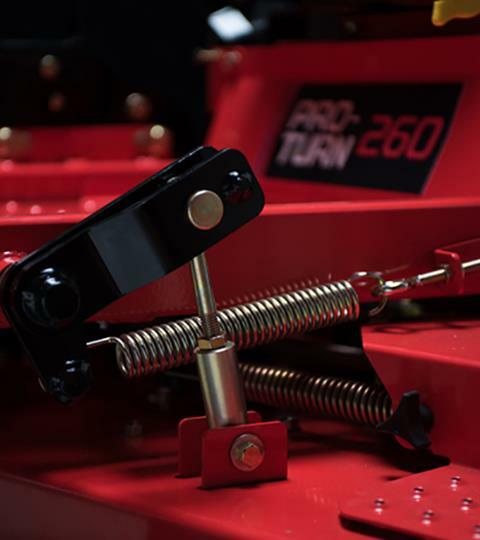 With chute - 87 in.